Re: Stars are Not Suns! NASA and modern astronomy claim that stars are actually distant suns trillions of miles away, complete with their own solar systems, planets and moons. In the following video I zoom in on several stars using a Nikon Coolpix P900, the world's longest optical/digital zoom camera to find out for myself. Thank you for that vid! I have seen similar vids on YT where some photographers don't even realise they are zooming in on stars supposedly trillions quadrillions (and-a-half) miles away with standard everyday equipment. I was obviously intrigued when I saw it the first time, nay, call me baffled, indeed. ^Great idea and action Eric! Funny how in °The Truman show° and °23°, both films with the satanic Jim Carrey, there are references to Sirius. Sounds like the Kabbalah or Jacobs ladder. I am now wondering if the star Sirius is supremely important to them. The mystery schools considered Sirius to be the “sun behind the sun”. If the sun kept the physical world alive, then Sirius kept the spiritual world alive. The present day luciferian powers that be are utterly obessed with Sirius, and you can see why if indeed there is a connection to the spiritual. 'Canst thou bind the sweet influences of the Pleiades, or loose the bands of Orion?' -- Even the Bible acknowledged that there was an influence (however subtle) from the stars. It mentions 'sweet influences' but can some also bring about tradegy and misfortune? A corrupt and negative energy? In a dualistic world, it's certainly possible. Whether that makes Sirius malevolent in itself, or the evil is simply brought forth from those persons who wish to misuse and exploit it's energy, it's difficult to ascertain. However, as I said, it's certainly possible that some stars may be giving off influences that aren't 'so sweet'. “All that can be done here in dealing with this profound subject is to enumerate briefly some of the cosmic influences which definitelyaffect our earth, and produce results in the consciousness of men everywhere, and which, during the process of initiation, bring about certain specific phenomena. All I know is that whatever forces these so-called 'illuminated ones' that rule over us are tapping into, it certainly isn't for our benefit, and by that I mean mankind. 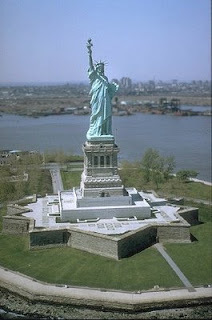 Did you know the Statue of Liberty was given to America by French Freemasons? There is another statue just like it in France on an island in the Seine. The character propagated as “Lady Liberty,” supposedly derived from the Roman goddess Libertus, is simply a patriotic pseudonym for the public. 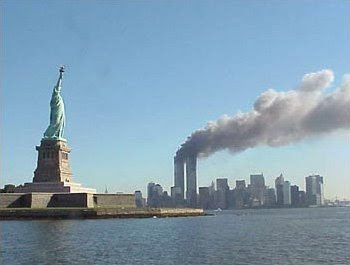 Lady Liberty has been known throughout history as Isis of Egypt, Semiramis/Ishtar of Babylon, Athena of Greece, Astarte of Syria, Cybele of Rome, Ashtoreth of Israel, and Diana of Ephesus. She is the Pagan mother Goddess of the Brotherhood, nearly always depicted dressed in robe, wearing a crown of thorns, and carrying the torch of illumination. She is symbolic of both the Moon and “dog-star” Sirius, which is why the English word for God is simply Dog backwards. The “dog days” of summer was coined after Sirius and was believed to be an evil time. J. Brady in “Clavis Calendarium” says the dog days were known as a time “when the seas boiled, wine turned sour, dogs grew mad, and all creatures became languid, causing to man burning fevers, hysterics, and phrensies.” This hot time was associated with hot-headedness. This is why you’re Sirius when you’re Serious. This is also the occult origin of the all-American “hot dog.” July 4th, America’s Independence Day, just happens to be the 2nd of Sirius’ dog days – an important date to the pre-Masonic Knights Templar. August 7, 1880 at precisely 10:59am the cornerstone of the Washington Monument obelisk was laid just as the Sun passed over Sirius. The day the foundation stone for the White House was laid, around noon the Moon entered the same 23rd degree of Virgo as the Dragon’s Head node. On the morning of September 18th, 1793, the Sun was also passing through this degree of Virgo when the Capitol building was founded. When the Library of Congress was founded the Sun and Saturn were in conjunction in Virgo. And when the Scottish Rite Freemason “House of the Temple” cornerstone was laid on October 18th, 1911, the Moon and Venus were conjunct in Virgo. So overlooking the 7 World Trade Center towers is the Statue of Liberty, Isis/Mary the Tower of Seven, wearing a 7-pointed crown. Just as in the sky Sirius (Isis) stands beside the 3 stars of Orion’s (Osirus’) Belt, on the ground Isis (the Statue of Liberty) stands beside 3 collapsing towers. The three buildings that collapsed, buildings 1, 2 and 7, perfectly replicate in size and distance both the 3 pyramids at Giza and the 3 stars in Orion’s Belt. WTC buildings 1 and 2 were very tall with a shorter building 7 off to the side. Similarly, there are 2 large pyramids at Giza and a smaller pyramid off to the side. Not to mention, before being destroyed on 9/11 there actually stood a huge model of the 3 Giza pyramids at the base of the World Trade Center. The Giza pyramids themselves were modeled after Orion’s Belt which consists of 2 bright stars and another slightly less bright one off to the side. The ancient Egyptians associated Orion’s Belt with the God Osirus, the husband of Isis/Sirius. Their son is our sun, Horus, the Egyptian Jesus. Sirius, the dog-star, is so called because it lies in the constellation Canis Major. Canine, Latin for dog, was shortened by the Masons/Hollywood to K-9 in Doctor Who and Rin Tin Tin K-9 Cop. NASA even has a Mars rover called K-9. Since K is the 11th letter of the alphabet, K-9 is numerically 119 or 911. Before 1679 the constellation Columba (the Dove) allegedly occupied the same space as (was one with) Canis Major/Sirius. Since then the two constellations have drifted apart, but symbolically the Illuminati still associate the Dove with Sirius/Isis/Mary. The Columbine “blazing star” flower, Colombe meaning Dove, is a 5-petaled flower. In ancient Egypt the hieroglyph for Sirius included a 5-pointed star. In the U.S. District of “Columbia” the Masons built numerous 5-pointed star pentagrams into the roads/architecture. 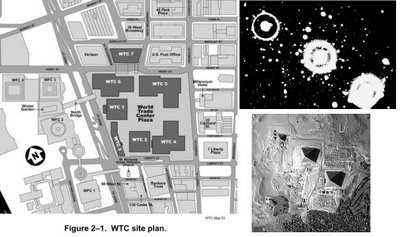 Is it not coincidental how the 5-sided Pentagon building would be attacked on 9/11, the same day it began construction 60 years prior? And is it not interesting how the numbers 911 and 5 relate back to Sirius the K-9, and Sirius the Columbine 5-pointed blazing star? "Each star in the heavens is a solar system with a light-producing sun and revolving planets. Our solar system in which our Earth exists is one of them. There are millions of stars but, among them all, only the star Sirius has a direct link with the Earth and with humanity. Much was known to the Ancients about Sirius, now largely lost but recoverable... Masonic tradition has it that the first three degrees of our Blue lodge are equivalent to the first degree of Freemasonry on the star Sirius. Pondering upon the implications of this statement is fascinating because it lifts the whole concept of Masonry as a spiritual quest on to a higher plane than ever known before. 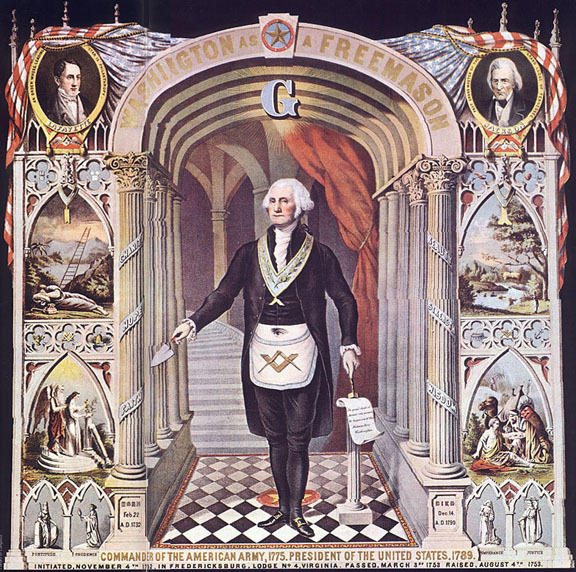 It gives meaning and depth to the question: Why Masonry? It will be no detriment to Masonry if we use the "as if" technique of philosophy which does not hesitate to deal with that which is yet unproven. More Masons are asking more fundamental questions about Masonry these days... Among such questions is: Where did Masonry originate? Because the star Sirius is older than the Earth Masonry could have existed there long before our Earth Masonry began. By implication there is human life on Sirius... Our solar system receives energy from three main sources. There are three great waves of energy which sweep cyclically through our solar system, on of which comes from Sirius. There are seven paths of progress open to man when he has learned all that human evolution on Earth can teach him. One is the path to Sirius. He arrives there in consciousness as a perfected human being. It follows that there is therefore a type of life on Sirius which includes the essential of human life on Earth. 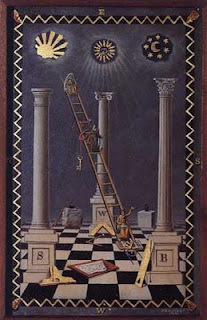 This includes Masonry and he finds that great spiritual fraternity already there. Life on Sirius is therefore the destiny of the majority of humanity who then, if they are Masons, continue as Masons... Great as Masonry has been in the past, it has before it still more glorious and useful future as it moves from Speculative to Spiritual Masonry. That inevitable change is already dimly seen. It will be more important than the change from Operative to Speculative Masonry. It is towards this end that Masonic Research should direct its efforts." As a newcomer I have yet to work my way through all articles, videos and discussions. 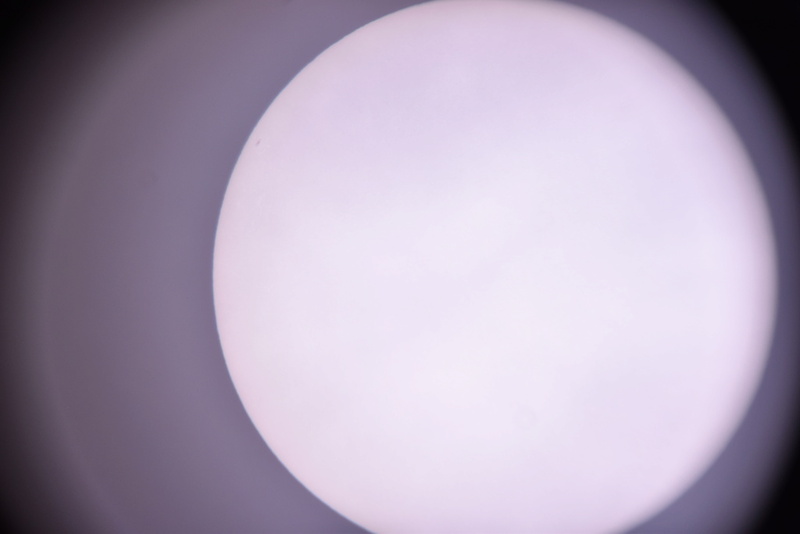 I do not know whether anyone has already brought up the idea I offer below about the possible nature of the Sun - an idea I am inclined to consider to be literally true - and which I have been toying with for quite a while, in fact ever since I took up sungazing a few years ago. The Sun is NOT a physical, i.e. tangible object, regardless of what consensus materialist science would have us believe. I've been doing sungazing since 2012 and this brought me to Flat Earth side. 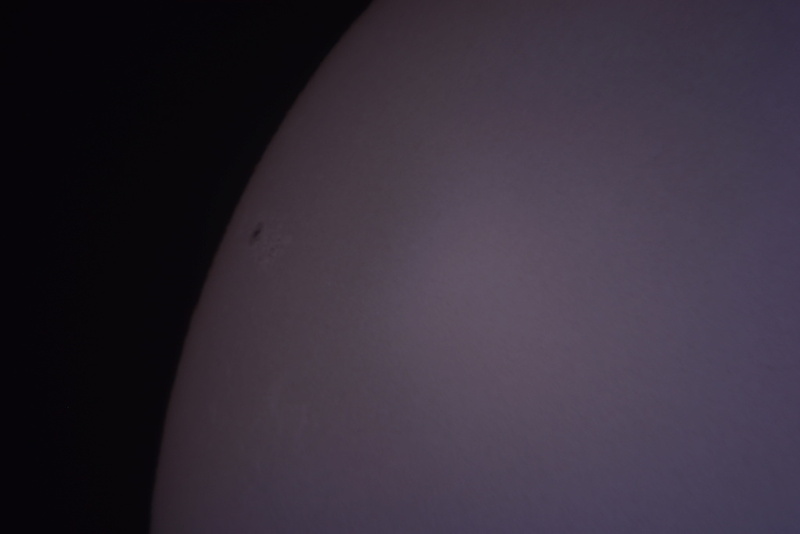 I live in Middle East and very fortunate got the clear view of the sun almost for the whole year and everytime I'm doing the sungaze, I've been observing that the movement of the sun is curvey instead of straight line. It makes me think that how will be the globe earth's rotation to make the sun appear to move in curvey path but this works perfectly on the flat earth where the sun move in circular path. here. about spectrum analysis and why there is a rainbow seen. edit: rather linking full source as it also contains info about how sirius is classified - year 1869. Has anybody encountered the idea that the Stars have a connection to the many thousands of known pyramids on Earth? For example the pyramids at Giza align perfectly with Orion. Perhaps the builders of these incredible structures knew how to create the lights in the sky with their knowledge of sacred geometry and ability to harness the infinite power of the Ether. I speculate that the stars come into being with the help of pyramidal structures on our Flat Earth Plane. As though there is a laser like beam of energy shooting upwards and creating a scintillating point of light that we see as a star. WANA wrote: Has anybody encountered the idea that the Stars have a connection to the many thousands of known pyramids on Earth? For example the pyramids at Giza align perfectly with Orion. Perhaps the builders of these incredible structures knew how to create the lights in the sky with their knowledge of sacred geometry and ability to harness the infinite power of the Ether. Hi fakenasa. The one thing appears true is there seems to be a whole lot of pyramids on Earth. Whoever built them had a deep understanding of sacred geometry and basic mathematical principles that are found everywhere in nature like for example the Phi ratio. Some years ago I seen a vid that suggested that there is multiple thousands of pyramids in China alone. As someone here already wrote, it's unlikely stars are anything we are ever going to be able to go and physically touch or take samples from. It's definitely intriguing the idea that the pyramids are not as old as we have been taught. They are most certainly real structures and not fake in that sense. Thanks for posting the YouTube link. My Facebook page is getting inundated regarding the discovery of a new star system that has several planets around it. Of course all of us in this group know that it is a completely fabricated story. I didn't click on the link yet(it's too nauseating sometimes to read this kind of heliocentric garbage)but it wouldn't shock me if these articles were promoting Earth like planets that could support life. Unfortunately there's good people promoting these science fiction fantasies. I suppose the more the Flat Earth community grows the more desperate the Globe believers and indoctrinators will become. Stay vigilant people and keep getting the word out that we live on a stationary flat plane. The BBC have been running the story all day with yet more fantastic CGI artist impressions. The sad thing is, 90% of the public think we who know the Earth is Flat and Space does not exist are the crazy ones! "August 7, 1880 at precisely 10:59am the cornerstone of the Washington Monument obelisk was laid just as the Sun passed over Sirius. The day the foundation stone for the White House was laid, around noon the Moon entered the same 23rd degree of Virgo as the Dragon’s Head node..."
In an older post, above, the date of August 7, 1880 for the cornerstone of the Washington Monument is not accurate. According to http://mallhistory.org/items/show/196 the date of the cornerstone was July 4, 1848. Extensive historical narratives describe that the Washington Monument was approximately 1/3 completed at the outset of the American Civil War from 1861 until 1865. Just wondering how the predict meteor showers and what are they exactly? I thought this Video has some great footage of NASA contradicting themselves as they try to describe their experiences in space. 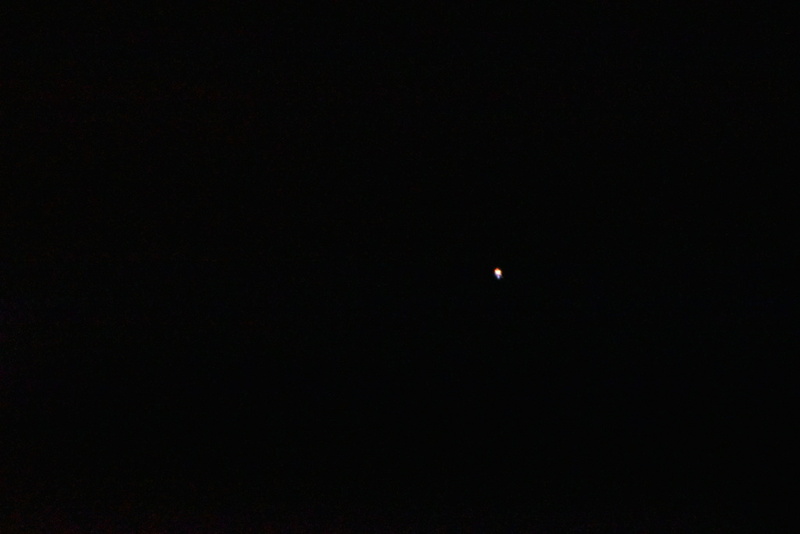 Also some actual footage of stars which a lot of you may have already seen. I’ve added some new pictures to the album. This time in a different setting with interesting results; I'd say. The first video you will be able to see the "sudden" appearing of the image when you shot the frame. Second, I show the pattern within the black. 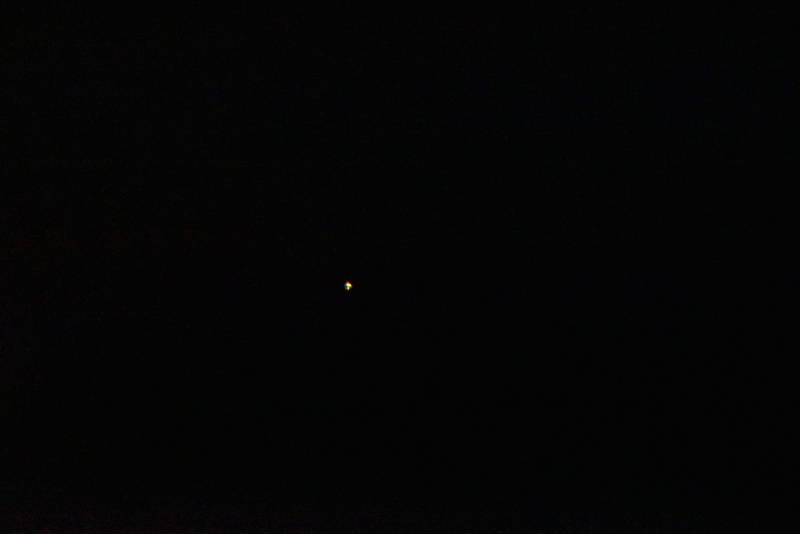 Regarding the photo’s; I took a serie of about 10 photo’s of 5 different stars. Apart from the star "behind" the Ursa constellation (I zoomed in on a visible star and found another close dim one), every one was visible with the naked eye. They also seem to show a hexagonal shape, rather then a perfect circle. The pattern was kind of mesmerising. It had a very distinct movement within the shape. While I agree that the Wandering Stars are not Tera Firma, and stars are not suns, these videos irk me. Using a camera to zoom in on them is not sufficient. 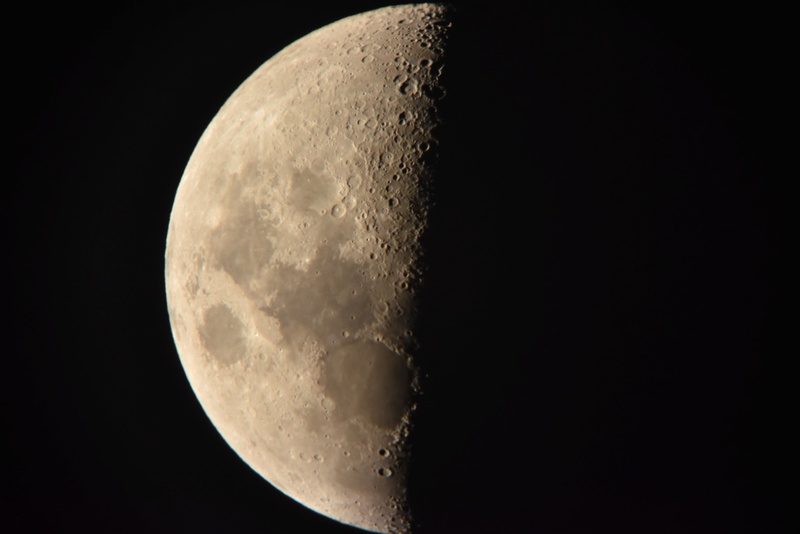 If you use a telescope, you see a very different effect. These objects have literal detail, whatever they are. 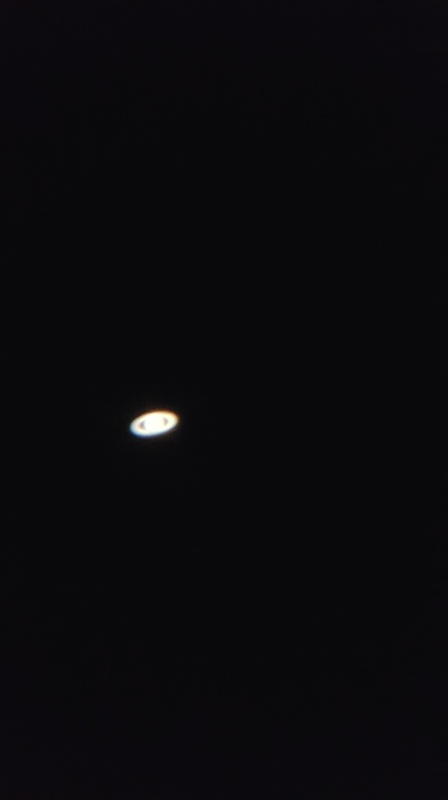 Invest in an Orion dobsonian telescope and look. They can be purchased for a very reasonable price. The Wandering Stars would look the same as the examples in this video if you used a camera, and trust me, they looks similar to what we've been taught. They have lines and color. Stars do not magnify into disks either. They magnify into point lights that exhibit the same beautiful color alterations seen via the camera. Point is, cameras are not a good tool for this purpose. I'd be interested in seeing videos, you've produced, of Stars and Wandering Stars. I can definitely do that for you. 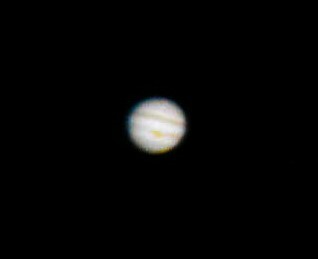 My photography setup is not the best, since I use a dobsonian that doesn't have motor controls. I can definitely take some pictures and videos of what's in the sky this time of year though. I can see Venus in the west in the early evening, and Jupiter at midnight in the east. 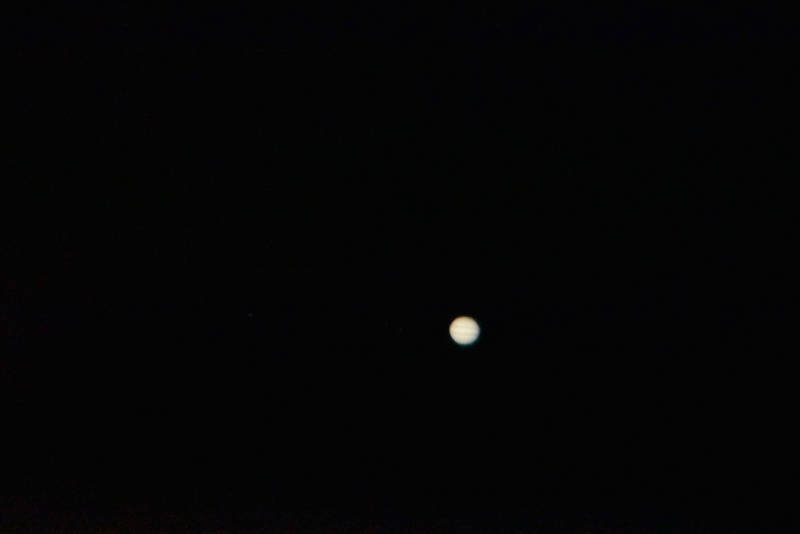 I'm sure Saturn rises after Jupiter, but I'm too old to stay up that late lol. I'll get them as soon as I can. Here is a link to a folder with a few images of the Wandering Stars, stars, and one video of the moon I took personally. To be honest, I don't have any videos of the stars. Before I found flat earth, I found stars to be quite boring (thinking of them as just suns). These are not the greatest quality, and pictures and videos could never do the sky justice. What you see with your eyes through a nice big light bucket is always infinitely better. I'll host the images here so you can get and idea of what they are. The video is too big though. The next two are of the sun. Also, if anyone has any requests for certain stars or star clusters, please let me know. It's looking like cloudy skies for several days at least, here in the Midwest. There_is_no_box wrote: Also, if anyone has any requests for certain stars or star clusters, please let me know. It's looking like cloudy skies for several days at least, here in the Midwest. A good one is Capella, which is some star that I heard would move in the opposite direction of the other stars for some time, though I don't know this for sure.